11 GB of device storage are being used up by songs and podcasts I had stored in iTunes over 15 years ago. I've never installed iTunes on my Android device nor on the laptop that I've connected this phone to. When I go to the 'Storage' settings on my device, select these files and then select delete, it always comes up with the message, 'Failed to delete'. 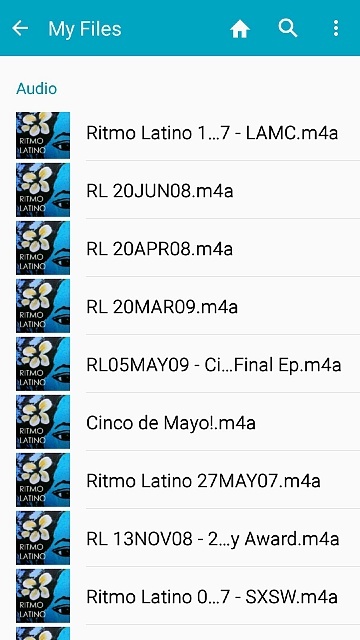 I'm at a loss as to how these files appeared on my phone. I even installed iTunes on my laptop today to see if I could delete these files from my iTunes library but they're no longer there. But they are somehow on my phone. Welcome to Android Central! There is no iTunes app on Android, so that wouldn't be an explanation. How do you know that those 11 GB are taken up by your iTunes library? What's the directory name where these files are located? Try tapping or long-pressing one of those and see if there's an option to show Info or Details -- that should tell you what directory they're located in. Hey B. Diddy, first off, thank you for your help. 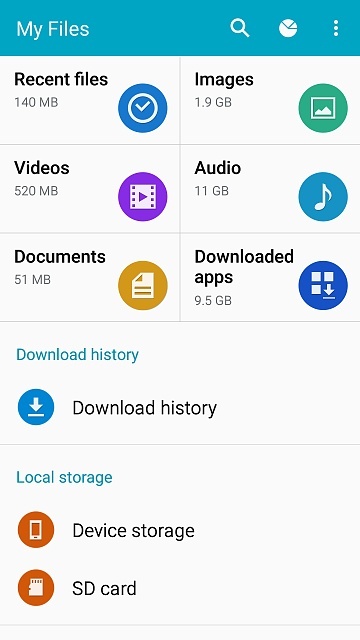 Tapping or long-pressing an individual file offers only two choices; 1) the option of deleting it (which then ultimately it doesn't allow me to do, instead giving me the notification 'Failed to delete') or 2) opening and playing the file with either Samsung Music or Google Play. No other file details or pathway to get to other details is apparent. 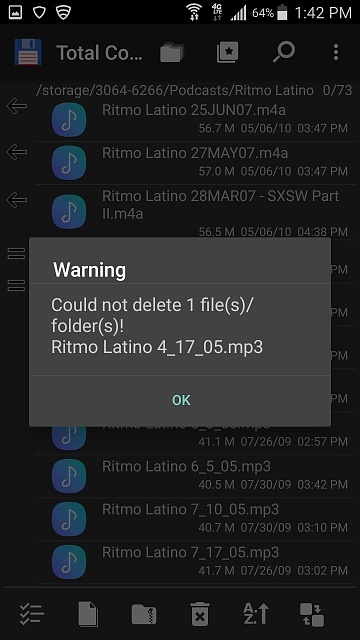 There is another very similar issue that is occurring with another set of music files that appear on my phone that I did not intentionally or actively upload there. They consist primarily of music files created when I transferred them from CD to iTunes, again over a decade ago and on an old laptop. With these files, I am able to delete them but they reappear back on my phone within 1 -24 hours of doing so. Also odd. This leads me to believe that these files, as well as the podcasts are in a cloud somewhere. Try installing a 3rd party file manager app like Total Commander (which is both free and ad-free), and see if you find the directory by searching for .m4a files. Here’s a screen shot of one of the podcast files in question after navigating to it using Total Commander and clicking on ‘Properties’. This one happens to be an .mp3 file. All of the podcasts are either .mp3 or .m4a files. I'm still at a loss as to why I can't delete these files. They are significantly hindering the usability of my phone given how much space they are taking up. IMO it could only have something to do with google because the was no Samsung smartphones 15 years ago. Do you have google music play account, if so go to settings > google > google account > make google yours, if not there look around in google account. These files are in fact in Google Play Music. But... I still can't delete them. I noticed something odd though. 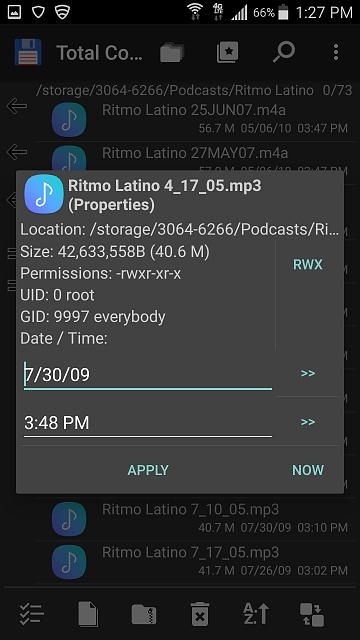 I can find the files within the Google Play Music app on my phone but they are nowhere to be found on the desktop version. You have to find how to delete them in the cloud like I posted in my last post. The fact that they're in a subdirectory of the /storage directory, and not of the /storage/emulated/0 directory, indicates that it's a protected system directory. Try opening the Google Play Music app, tap Menu>Settings, the Clear Cache. Also tap Manage Downloads and see if there's anything there that you can delete.